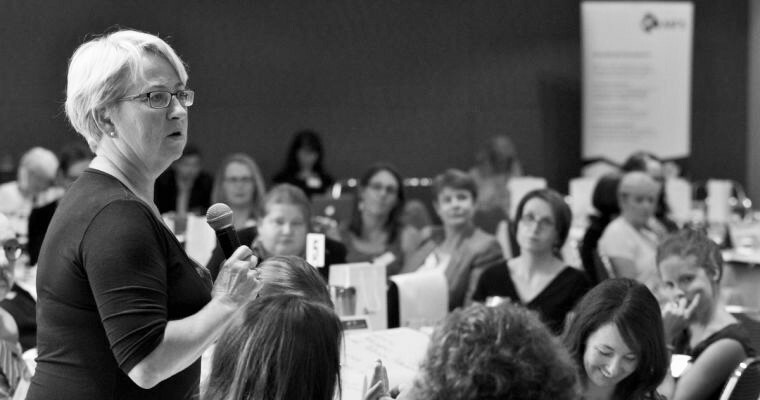 Women in Super (WIS) strongly supports the Australian Government’s Paid Parental Leave Scheme, which commenced on 1 January 2011. However, WIS believes it is essential to include Superannuation Guarantee payments in this scheme, as recommended by the Productivity Commission, so that all parents, especially mothers, can continue to grow their superannuation while on parental leave. 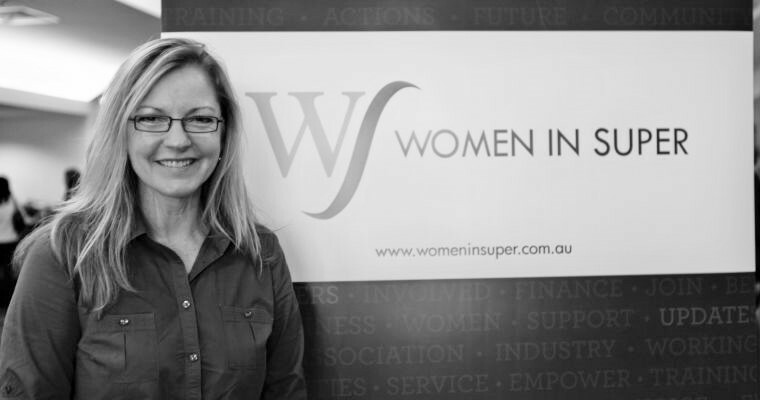 It is widely acknowledged that women often miss out on crucial years of superannuation accumulation due to career breaks to raise and/or care for a family. Women’s balances suffer severely as a result of these breaks, with research showing a ‘flat-lining’ of women’s superannuation balances between the ages of 38-47, a pattern which has continued for the past decade. This stagnation has serious implications for women at retirement with these missed years of accumulation resulting in an average difference of $80,000 in retirement balances between women and men. We therefore strongly support the Productivity Commission’s recommendation that the scheme include a superannuation component so that all parents, but especially women, can grow their superannuation savings while on parental leave. Australian Institute of Superannuation Trustees & Australian Centre for Financial Studies, Superannuation over the past decade: Individual experiences (2012). Association of Superannuation Funds of Australia, Developments in the level and distribution of retirement savings(2011).